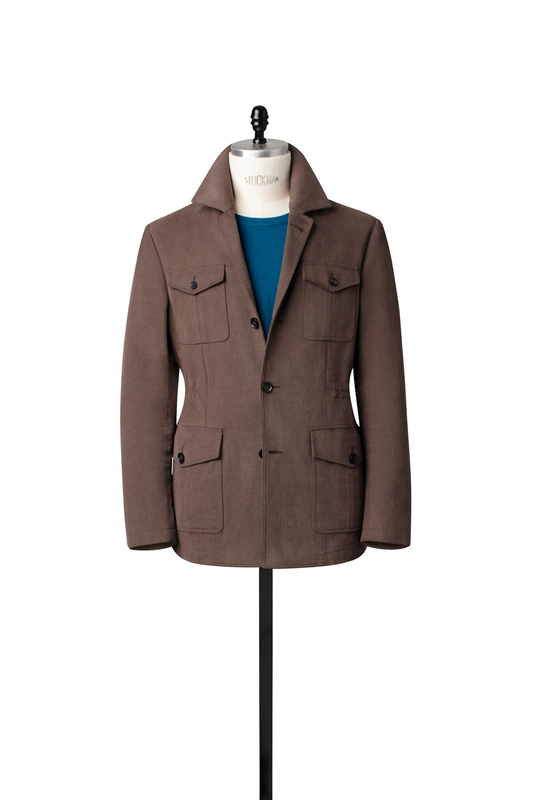 Beginning in the early 1900s as part of the uniform worn by British Army soldiers stationed in South Africa, the Field Jacket has evolved into an essential layering piece made of durable fabrics. Designed with four functional pockets and a drawstring waist to instantly play up your casual looks for the season. Yes, we love to mix shades of brown together, but don’t forget browns pair perfectly and effortlessly with blue. 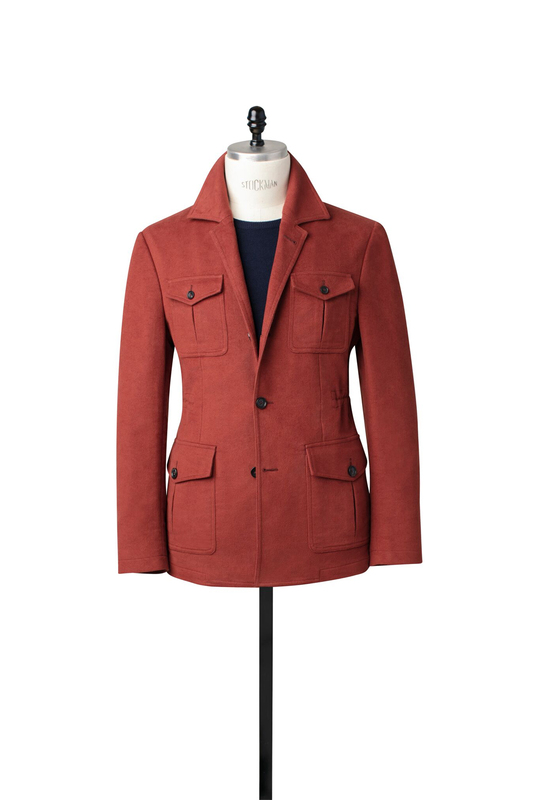 Rust is the perfect autumnal shade. We love that you can wear it with so many neutrals – olive, navy, cream, gray, and beige. 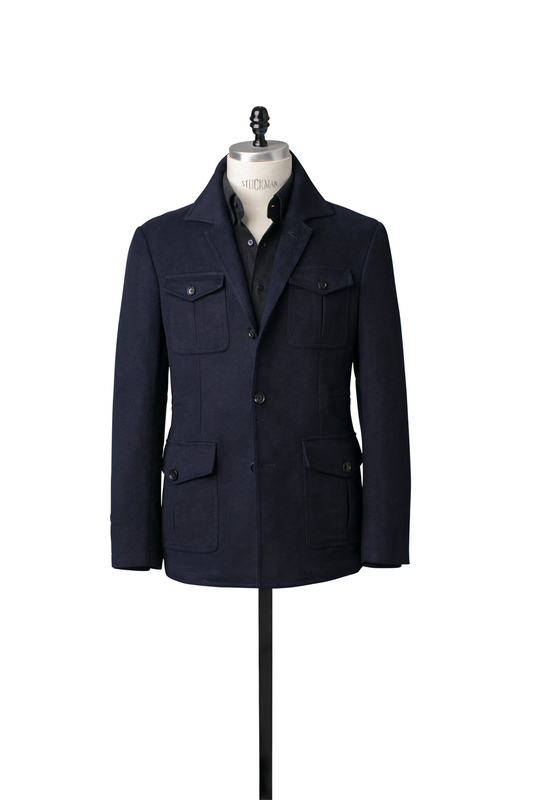 The Field Jacket in navy combined with cream creates a maritime look ideal for fall.